Passionate about creating a healthy and safe work habit, ? 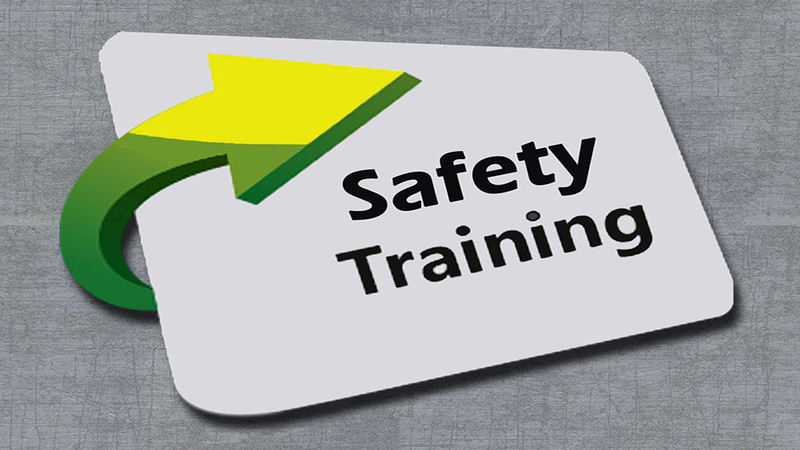 Then, safety training business is the perfect segment for your investment. Establishing a safety training business comes with many rewards which can help a franchisor attain success at a rapid pace. The industry is witnessing a constant growth in today’s time, emerging as one of those sectors offering numerous business opportunities for the investors. The safety issue is emerging as an important issue in the workplace which needs to be considered by safety training franchisors. Especially, small companies might not have enough capital to invest in their employees’ training, which is where these franchisors could utilize the opportunity. The emerging private sector is a great platform for safety training franchisors that could be hired by the organization for training their employees. You could be hired or you might start with your own classes at the desired location, offering necessary safety training education. Either way, it’s a profitable idea as your business could run from home or even a small office. In order to make big in the industry, primarily you need to register your business name with the local authorities, obtaining a business license. The best part of this business is that there are no special permits or licenses required. It is another important step while establishing your business in the competitive market. You need to contact the internal revenue service for obtaining a tax identification number resulting in registering your business for tax purposes. Initiating with listing the offering you are going to provide could be the best possible way of taking your business forward. You could design your own training, keeping the areas of safety in mind. Also, you could opt for purchasing it from training supply companies. HALLOW, MY NAME IS STEPHEN,AM INTERESTED IN ESTABLISHING A SAFETY TRAINING COURSE.KINDLY SENT ME CONTACTS OF TRAINING SUPPLY COMPANIES.